• Ask God to give the men and women of the Senate Judiciary Committee wisdom and guidance as they meet with Judge Kavanaugh—and to deliver them from opinions that are contrary to His Word. 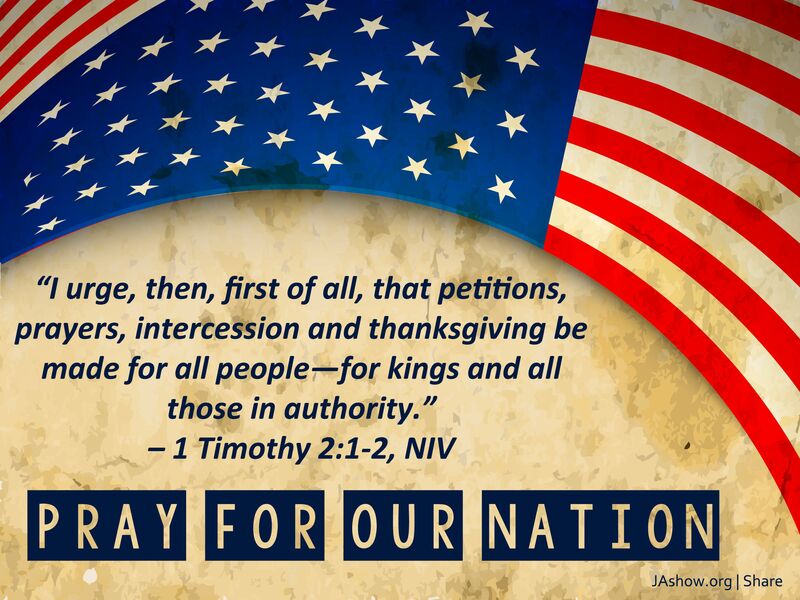 • Pray that the Lord will bless Judge Kavanaugh—and his loved ones—with strength, endurance, and stamina during this intense process. • Let’s thank God for the opportunity to have a Supreme Court that adheres to Biblical values and pray for a smooth confirmation process.